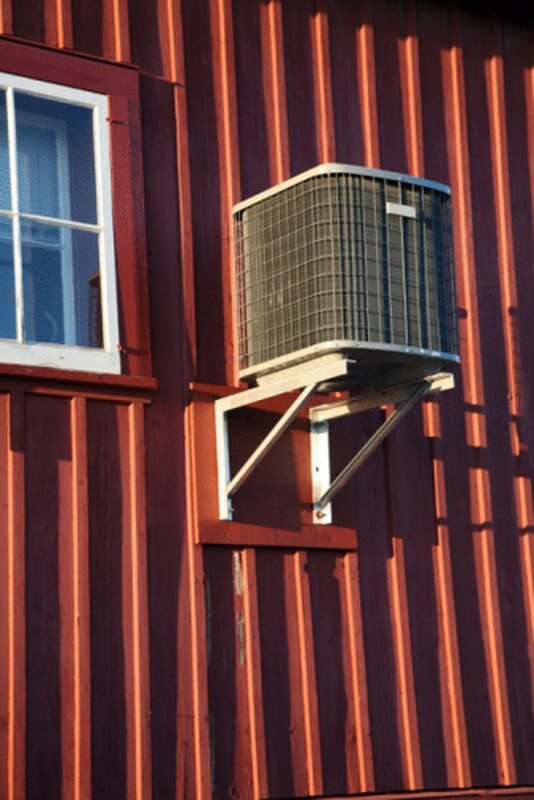 A heat pump is a device that uses a fan to move hot or cold air throughout the home; during the summer it moves warm air from the inside of the house to the outside to cool the home, while during the winter it pulls air from the outside, heats it, then moves it indoors. A fan that is not running may have problems with any of a variety of components. Some heat pump repairs should be handled by a certified professional to prevent injury, shock or costly accidents, but some repairs and troubleshooting steps can be performed by the homeowner. You heat pump may be running, but no air will come out if the fan is faulty. 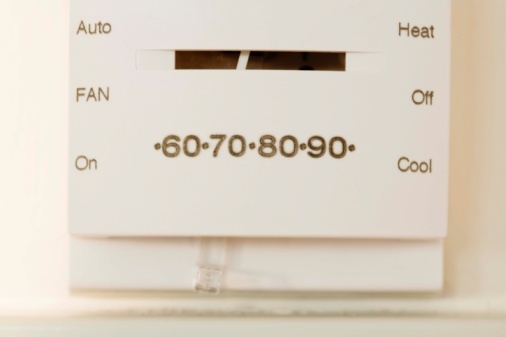 Turn off the power to the heat pump unit by flipping the circuit breaker that controls it to the "Off" position. Lift the access panel labeled "Filter" off the heat pump body. Remove any screws if it is screwed down. Slide the filter out along its tracks and inspect it for dirt or debris. A clogged filter may cause the fan not to turn. Use the model number printed on the side of the filter to order a new one. Remove the front door of the blower by removing the screws. Inspect the belt going from the motor to the blower. Check it for cracks or sagging. Pull the bad belt off the blower pulley, then remove it from the motor pulley. Inspect the model number on the belt and order a replacement. Replace the belt by slipping it on the blower pulley first, then the motor pulley. Inspect the wires on the blower motor and compressor. If there are any burn marks, or if you suspect the motor or compressor is faulty, call out a service professional.